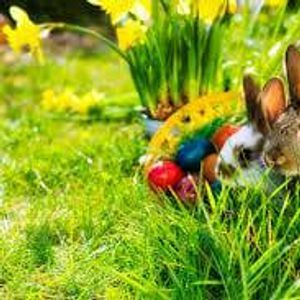 Come along to our Peter Rabbit themed Easter event. Out on the field following the clues to find who is who. When you know who the character is hop along to find them hiding in their den. 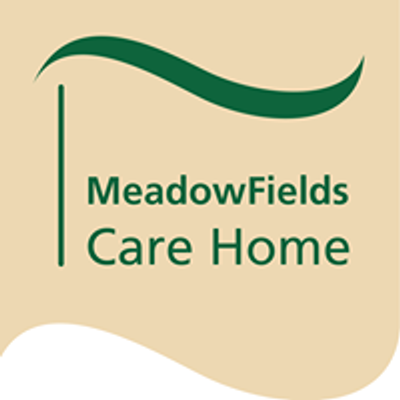 For the fastest person to finish and post their selfie #meadowfields will receive a surprise. ? ?